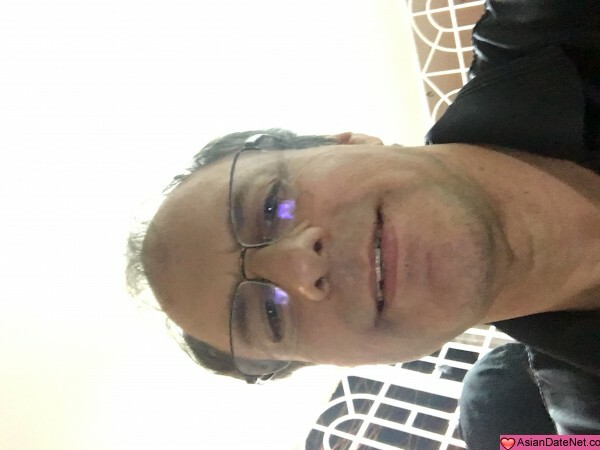 52 year old American man, been an ESL teacher since 2004 teaching in Asia, Europe and South America. Am honest, reliable, friendly, trustworthy, caring with a pleasant personality. Like doing most things and eating most foods. Hope to find a good woman who wants to help me out in life too. Have no kids and am a good guy with a good heart.